At repaintpro we specialize in house painting in Brisbane West and surrounding suburbs. We live very locally and provide very professional house painting services. 100% guarantee with no deposit and we can work to your timeline. Are you looking for house painters that can help you get your house painted according to modern day interior decoration trends? You want great textures and amazing finishes on the walls of your living room and bedroom, but finding it hard to locate house painters that guarantee wonderful work in your budgetary levels?Worry not; Repaintpro is here with its great painting experience and skills. Repaintpro is making houses and offices of Caloundra Sunshine Coast and its surrounding areas beautiful from past 20 years, with its expert interior painting services.Our team of exterior painters has the knowledge and skills of painting decks, all types of ceilings, walls, doors, door frames, and timber work. We not only have the skills to handle painting projects efficiently but we also have all the necessary tools like brushes, rollers, sprays etc. to do the work more brilliantly.Also, you can be assured about the quality of the paint, because we only use premium lines of Resene/Dulux or Tubman paints. We treat your property like our own from start to finish; as a result we use the best practices and remain true to our job and ourselves. The paint that we bring to the job is the same that you are quoted for. Also we use new drop sheets to protect your possessions and belongings like furniture etc. from paint. Moreover, we work within your time frames to ensure you complete customer satisfaction and guarantee peace of mind. 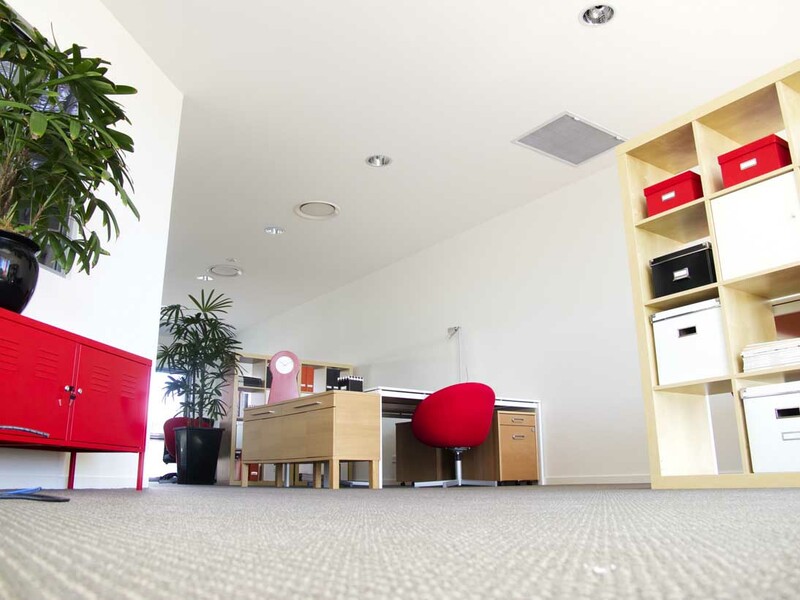 Our team is also one of the most renowned names, when it comes to commercial painters in Caloundra Sunshine Coast, so if you want to get your office, hotel, restaurant or any other type of commercial building painted, then we will be more than happy to help. Drop us a line now to discuss about your painting project.